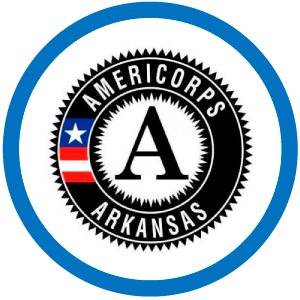 Arkansas LeaderCorps is a statewide body of AmeriCorps members, representing AmeriCorps Arkansas programs and other streams of service, working together to strengthen the national service movement in Arkansas. 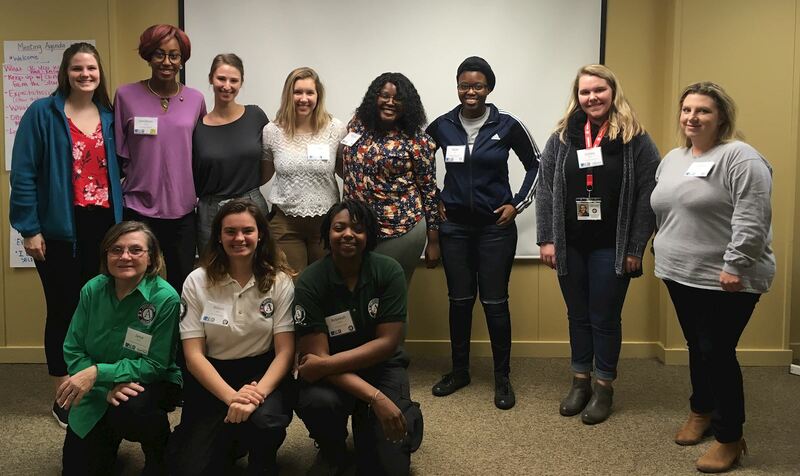 LeaderCorps consists of a representative member from each AmeriCorps Arkansas Program and representatives from VISTA, National Direct, and Senior Corps, and AmeriCorps Alumni. Carlee Wilkins, Community Service Inc. Participate in in-person meetings, conference calls, and AmeriCorps state-wide events (reliable transportation is required for in-person meetings and statewide events). Act as a liaison, sharing updates and information between AmeriCorps programs and VolunteerAR on a regular basis. Maintain communication with other LeaderCorps members outside of scheduled meeting time. What will representatives do this year? This year, LeaderCorps representatives will be instrumental in setting up what the LeaderCorps program will look like for Arkansas, determining needs among fellow AmeriCorps members, and presenting the program to state commissioners. How are members selected to participate in LeaderCorps? All AmeriCorps program directors have the opportunity to nominate an AmeriCorps member to participate in LeaderCorps each year. Program Directors may personally identify a member with leadership potential and interest, or fellow AmeriCorps members can nominate and select their representative through an election process. Why should my program have a LeaderCorps representative? Arkansas LeaderCorps is based off a successful model from other state commissions. There is support that these types of leadership and member voice activities can help increase member recruitment, retention, and satisfaction, in addition to building collaboration among programs and a stronger connection to the national service movement. 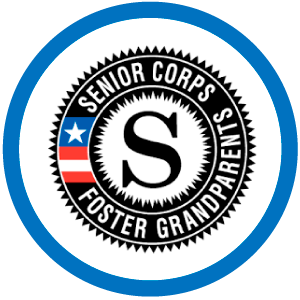 LeaderCorps members serve as a liaison between VolunteerAR and your AmeriCorps Program. Do members receive hours for their LeaderCorps service? Yes, all LeaderCorps members will receive training hours for the time spent in member training and meetings. Travel time will be granted in accordance with each program's normal policy. Members may receive up to 10 hours per month for their leadership team responsibilities outside of general LeaderCorps meetings and conference calls. LeaderCorps activities outside of the required monthly meetings and conference calls should not supersede regularly scheduled AmeriCorps Program Responsibilities. How will VolunteerAR support LeaderCorps?